Ever since I was little I pestered my Mum & Dad for a dog. When my brother asked for another rabbit and was told no I’d be right in there “can we have a dog?”. They started to contemplate it and then did the best thing anyone who is thinking of getting a dog could do, we discussed it as a family and started researching breeds. We went through various different ideas, at one point we were considering a Bassett Hound that we were going to name Fred, then we saw the Miniature Schnauzers and decided they were more suited. We went to visit a breeder as a family and looked at the adult dogs in the household and spoke about the breed. With the decision made we went back and I got to hold a tiny little puppy that might one day be ours! We had decided we were having a male and as they are a German breed we chose to name him Fritz! Fritz was wonderful! We described him as our grumpy old man, never interested in fetching or chasing or playing even as a puppy. He would have the occasional rough and tumble play with my dad, who would let him chase and bite his hands, but we were obviously not allowed to play like that with him and Fritz never tried to rough play with us. He came away in the caravan with us on countless family holidays and happily walked on long trips with us, staying by our side off lead. He enjoyed his bed and would sleep against the side and slowly fall out of it, tipping the other side of the bed up in the air like a seesaw. We kept his coat practical with a short beard and legs to stop the tangles. He was a part of my life as I progressed through primary school, high school and then to college. After 12 years his legs failed him and the heart breaking decision was made. The time was right, although it doesn’t make it any easier. 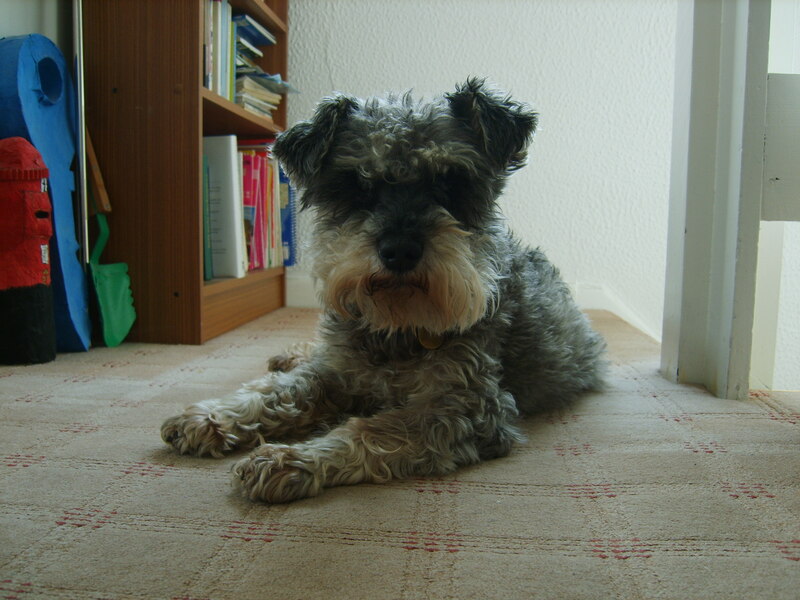 Whenever I see a schnauzer now it always make my heart flutter and brings a smile to my face. I know I’ll always have a special place inside me for this breed. We didn’t really teach Fritz anything, only to sit, stay and come back when called, everything we needed for practical life. It amazes me when I see schnauzers competing in agility, performing endless tricks and playing with boundless energy. 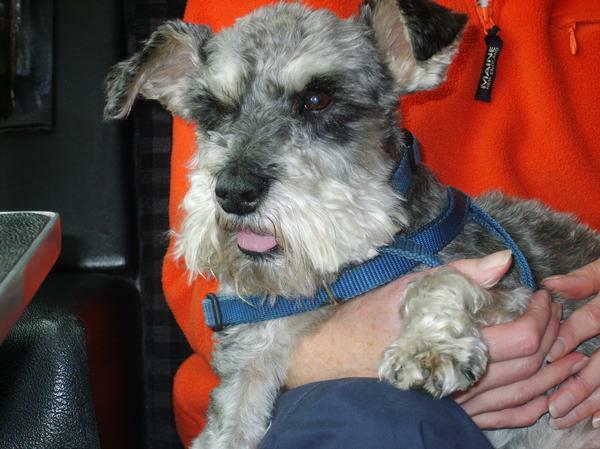 Some schnauzers look so different to Fritz and it excites me to see them with long tails now, balanced and athletic. 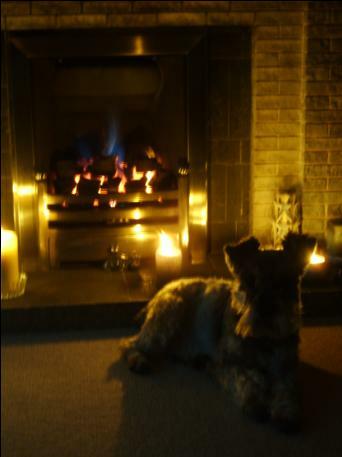 One day I think I will be ready to let another miniature schnauzer into my life, although there will be no comparisons; a new dog is just that, a unique individual that is neither a replacement nor a replica. 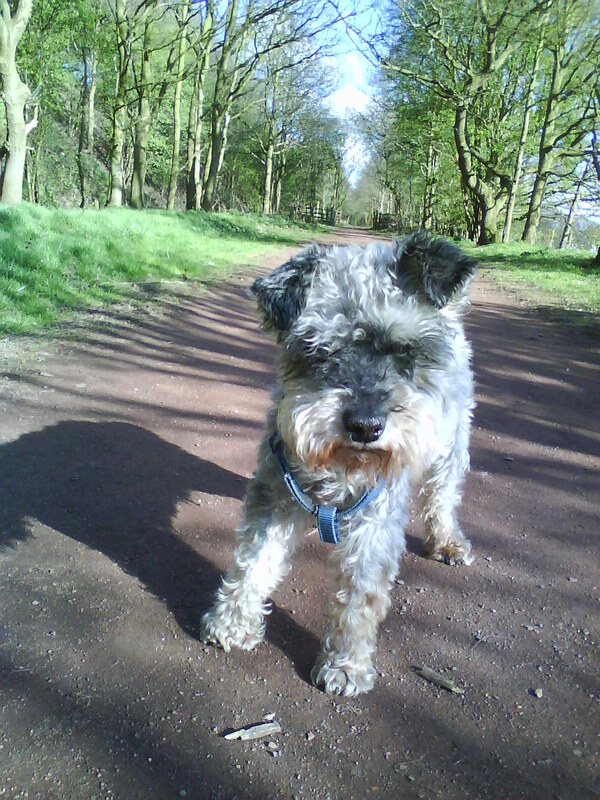 Until then, I will continue to enjoy admiring and greeting the occasional schnauzer I come across and always remember our little grumpy dog that was the light of my life for 12 years and certainly one of the reasons I am doing what I do right now.